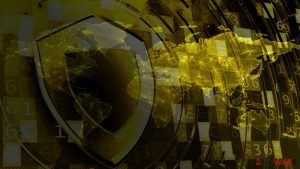 The cyber attack using WannaCry ransomware was launched a little earlier than a week ago now, and analysis and research by cyber security experts bring more and more facts to the table. After all the debates whether North Korea is behind the cyber attack or not attempts to find out whether it is Microsoft, U.S. National Security Agency, or hackers to blame for the infamous WannaCryptor ransomware attack, there are some good and interesting news we can share. 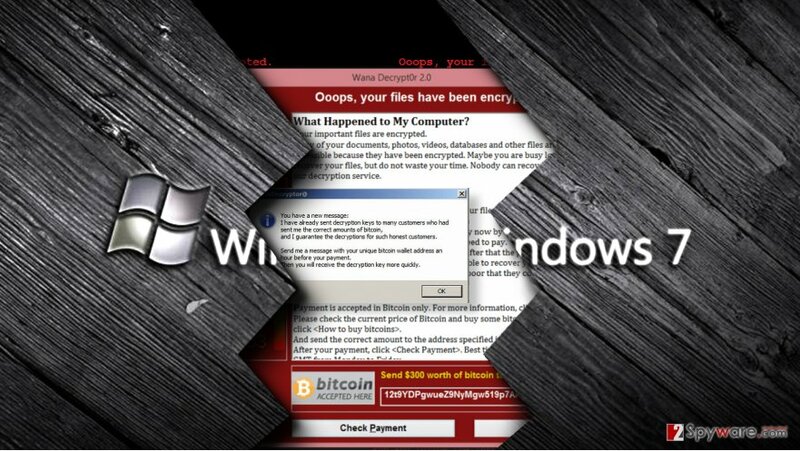 Researchers managed to create WannaCry decryptor already, which works with all Windows versions vulnerable to this dangerous virus’ attack. 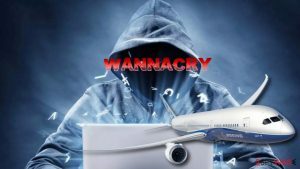 However, research by Kaspersky reveals that the majority of Wana Decrypt0r 2.0 victims are Windows 7 users. 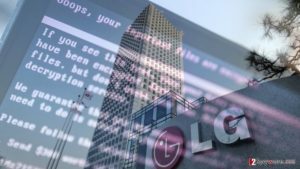 It is believed that the distribution of the original ransomware has significantly slowed down due to a fast response by IT security specialists and extensive media coverage. However, nowadays we see dozens of fake copies of the infamous ransomware, including Wana Decrypt0r 3.0. 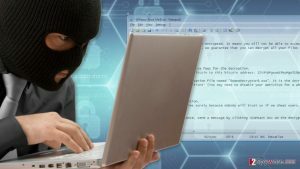 It seems that wannabe cybercriminals are trying to create identically-looking ransomware viruses to trick victims into paying the ransom. However, the vast majority of these WNCRY imitations do not even encrypt the data on the compromised computers. Therefore, we advise victims infected with such or similar ransomware identify the virus version before taking any actions. ^ Alex Hern, Samuel Gibbs. 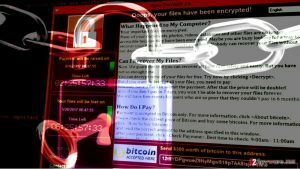 What is WannaCry ransomware and why is it attacking global computers?. The Guardian - Technology. Latest Technology News, Comment and Analysis. 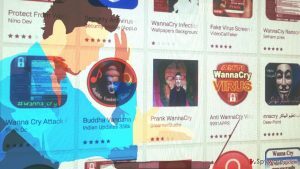 ^ North Korean hacker group suspected of being behind the recent WannaCry cyber attack. eSolutions. 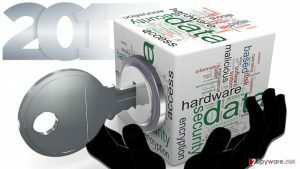 Latest News about Cybercrime and IT Security Threats. 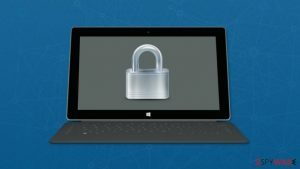 ^ Microsoft, NSA or hackers? 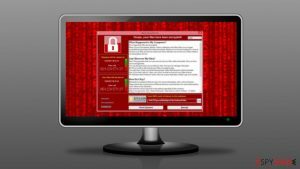 Who's really to blame for the WannaCry ransomware outbreak?. Daily Sabah - Technology. 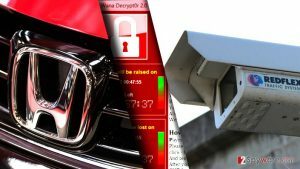 The Latest Technology Headlines on Computer Security, Smartphones, the Web, Mobile Applications and more. 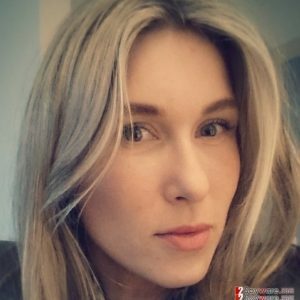 ^ Matt Suiche. WannaCry — Decrypting files with WanaKiwi + Demos. Comae Technologies. Posts about IT Security. ^ Costin Raiu‏. Tweet by @craiu. Twitter. Online News and Social Networking Service. This entry was posted on 2017-05-22 at 07:55 and is filed under News.